Explore reviews from the survey of our nursery in Umm Suqeim! “We would once again like to take this opportunity to thank you for providing an outstanding facilitation within which Joshua has been able to adapt so fast which has exceeded our expectations. We being new parents have had to explore and make number of visits in numerous nurseries in Dubai before we stopped at Kids Cottage Preschool Nursery, and within an hour, we along with Joshua felt the comfort and knew that this was what we were looking for. All the staff right from the management till the reception, have always welcomed us with affection and we feel so confident everyday to send our son to a place where he is being not only taken care of with your methods of development but also love, care and nurtured in every manner. Since Joshua has started the nursery he has advanced with his communication skills along with his confidence,grasping power and physical development. What Makes Kids Cottage Nursery Special? Looking for the best nursery in Dubai? Kids Cottage Nursery in Umm Suqeim, Dubai is part of the Kids First Group; responsible partners committed to providing excellent levels of childcare and daycare for preschool children at nursery school level throughout Dubai. 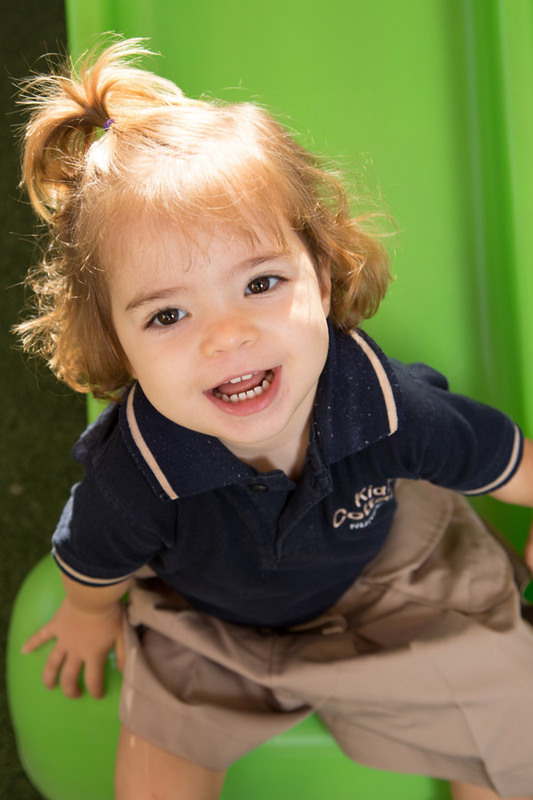 If you are looking for the best nurseries in Dubai and think that the Reggio Emilia approach implemented here at Kids Cottage Nursery would be the ideal preschool and learning environment for your little one, contact our nursery in Umm Suqeim and find out what makes us one of the best kindergarten schools and nurseries in Dubai!